A Cairo University student got arrested by the police on Sunday after performing the “Kiki Challenge” in Cairo’s streets. 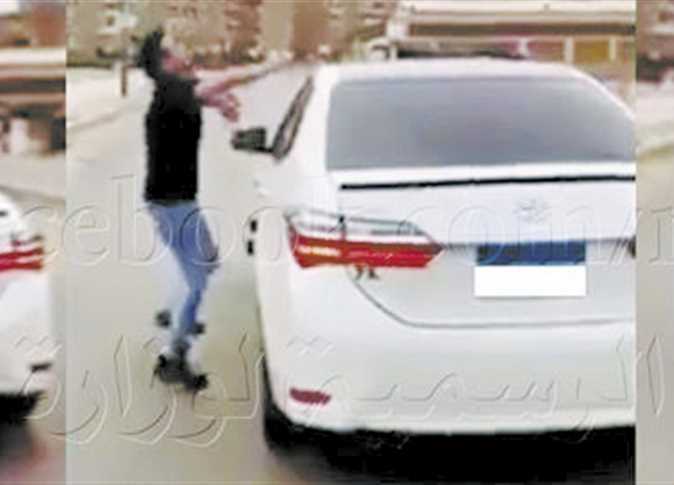 “A video clip spread across social media showing a private car driver exiting his vehicle while it was moving in the street, leaving the steering wheel, closing the door and dancing beside it,” said the Interior ministry in a statement. Through his social media activity, the police were able to identify the student, resulting in his arrest and his subsequent release after paying a fine of LE 1050 ($59). The ministry said that the student’s action was risking exposing people to danger.